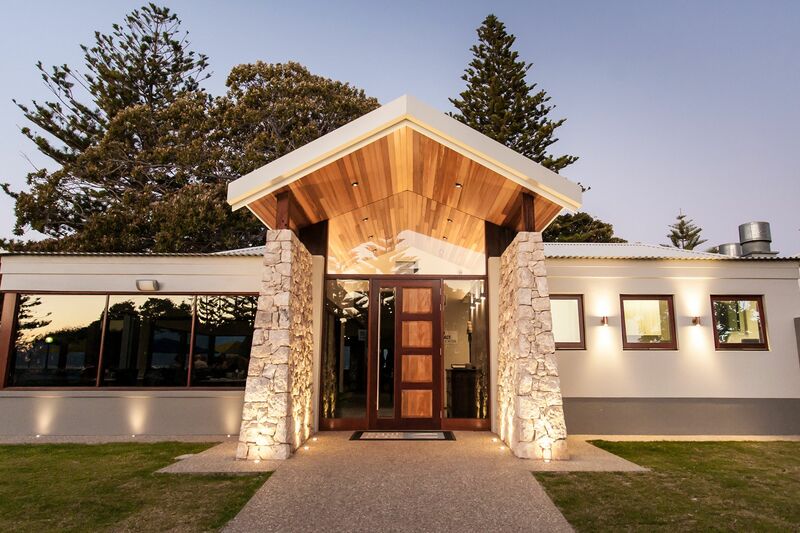 Hours: Mon-Sun 8 AM – 10 PMSituated at the gateway to Your Margaret River Region on the breathtaking north facing Geographe Bay overlooking the historic Busselton Jetty, the setting is one that you won’t be rushing away from, under the heritage fig trees and overlooking the tranquil waters. After their major renovation in 2015, you can dine alfresco under the fig trees or inside soaking up the 180 degrees of Geographe Bay and the Busselton Jetty, the perfect spot to people watch, dine overlooking the amazing sunsets or enjoy one of our famous cocktails. Nightcruisers call on this venue for Function Transport. Everything They Brew, They Grow. 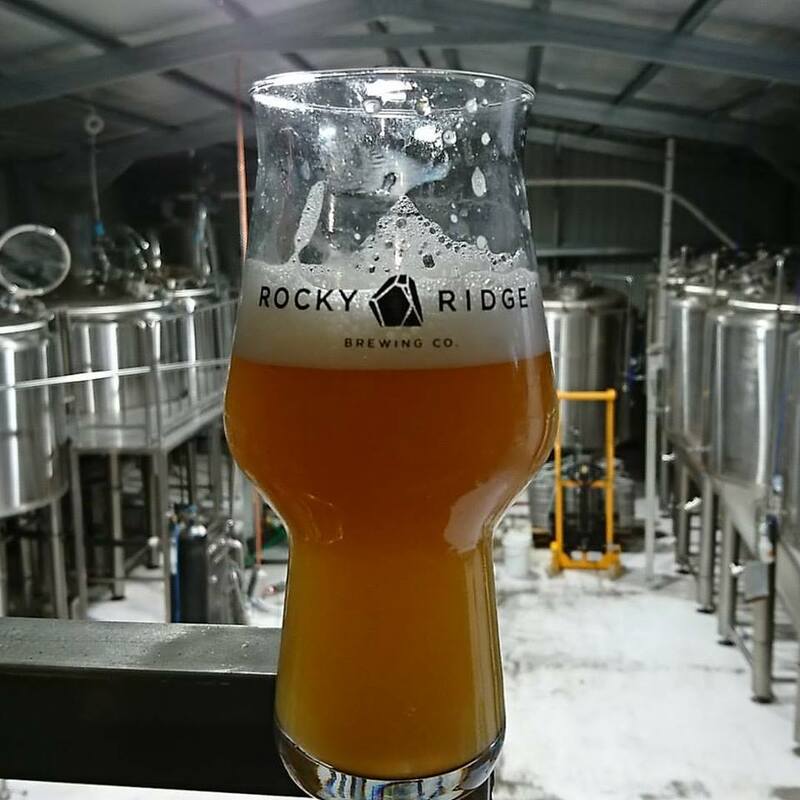 Nestled in Jindong, part of the Margaret River wine region, Rocky Ridge Brewing Co utilises a variety of soil types ranging from red loam to coastal sands. 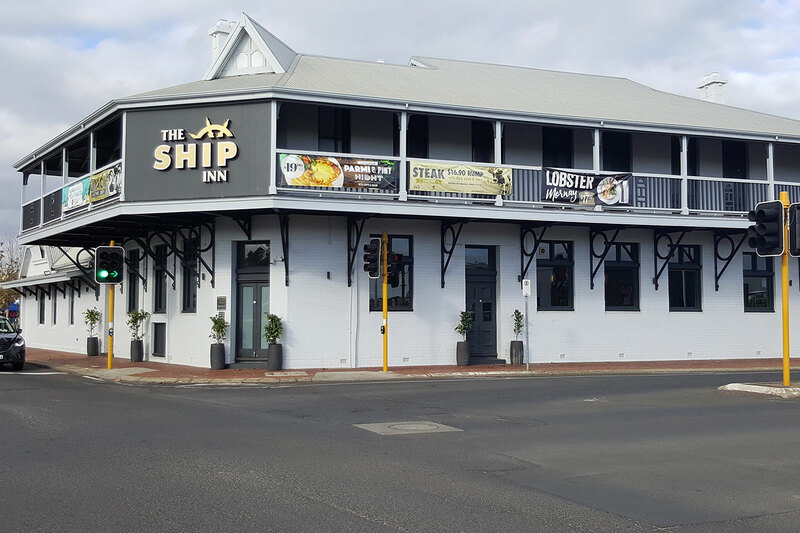 The Ship Inn is a Busselton institution, it’s one of the oldest two pubs in town dating back to the early 1840’s. The perfect place to sit back and unwind after a hard day at work. It’s also the perfect place to spend time catching up with friends and family. 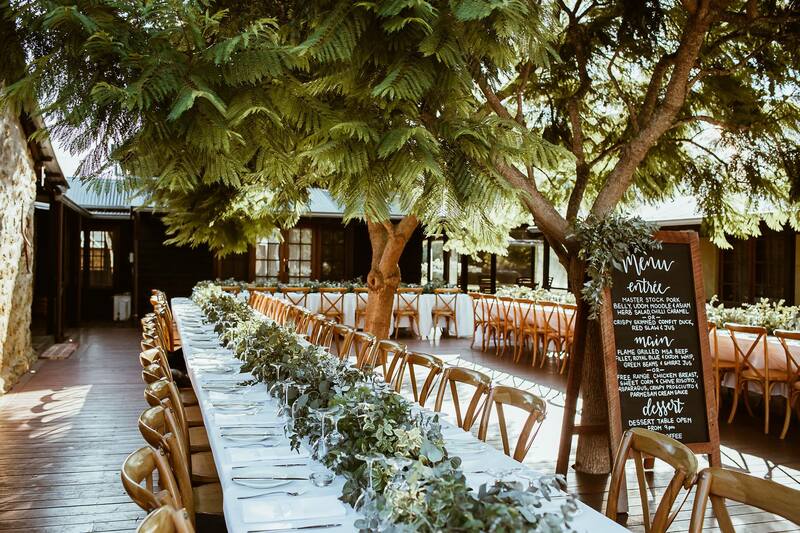 Old Broadwater Farm is one of the most tranquil and beautiful Busselton wedding venue locations you can imagine. Almost hidden from public view, this lovingly restored historical property features the original stone homestead, onsite accommodation and five acres of enchanting country gardens. The property has been in the ownership of the Packard family for 3 generations and the homestead, which has been lovingly restored, is thought to have been built in the early 1800’s from limestone collected from the property. Old Broadwater Farm is one of the most beautiful historic properties in the area and is perfect for wedding ceremonies, receptions and functions. Nightcruisers provide Wedding Guests Transport with a large Fleet available in the area with airconditioned comfort. We cover a wide area.